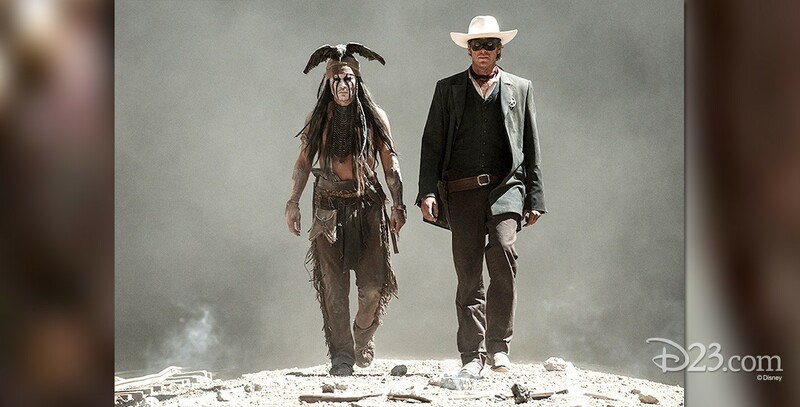 Lone Ranger, The (film) Motion picture from Jerry Bruckheimer released on July 3, 2013. The origin story of The Lone Ranger. Tonto, a Comanche warrior on a personal quest to find the two men responsible for the ruin of his village unintentionally joins forces in a fight for justice with John Reid, a lawman who has been transformed into a masked avenger. Tonto recounts the story of how he and John Reid are brought together by fate and must join forces to battle greed and corruption, personified by Latham Cole, a railroad man who believes that a country’s greatness lies in its ability to expand its borders to the furthest reaches—no matter what the cost. Directed by Gore Verbinski. 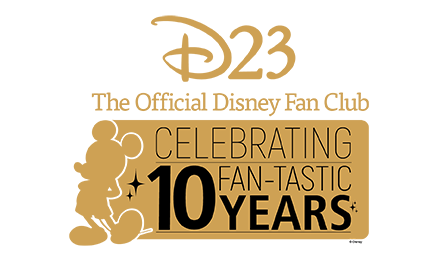 Stars Armie Hammer (John Reid), Johnny Depp (Tonto), Helena Bonham Carter (Red Harrington), Ruth Wilson (Rebecca Reid), William Fichtner (Butch Cavendish), Tom Wilkinson (Latham Cole), James Badge Dale (Dan Reid). 149 min. The film features some of the most exciting railroad footage ever shot. Filmed in Arizona (Monument Valley), New Mexico, Colorado, and Utah. Wide-screen format.